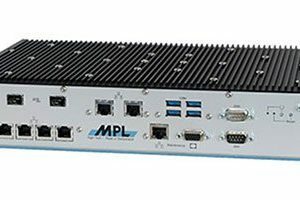 The PIP20 Family is a powerful, highly integrated, robust and fanless Packaged Industrial PC, based on the Intel Core 2 Duo / Celeron Mobile Technology, out of the Embedded Roadmap for long-time availability. Integrated on the board are features like 2x Gigabit Ethernet, 4 serial ports, and onboard soldered 1GB memory. The Systems represent a unique solution for today’s demanding industrial requirements and are available with basically unlimited options. They are designed to operate under extreme and normal conditions without the need of fans and without derating or throttling. 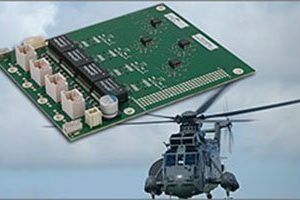 The special board design results in a solution that is compact, maintenance free, noiseless, and rugged enough to be used in any application. 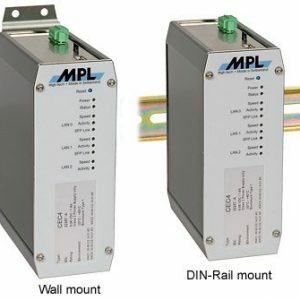 The MPL PIPs are assembled according your needs, even with your logo. Outstanding is the extreme low power consumption and high flexibility due to various expansions and housing concepts. 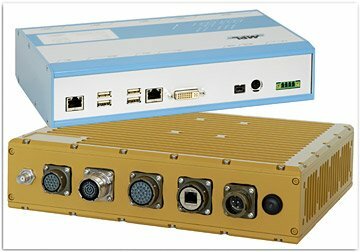 The systems have a complete set of standard PC features as well as industrial features like 8-48 VDC input power or 4 serial ports (RS232/485). Additional GPS, WLAN, CAN, Sound, and UPS modules are available. Further the PIPs can be expanded with PC/104-Plus, PCI, and PMC boards. These features make the PIP20 Family to the ideal solution for any application where a powerful embedded PC with a low power consumption is required. In addition, you benefit from Swiss Quality, ruggedness, long-term availability, and flexibility. The systems are used in vision, medicine, transportation systems, telecom, and other industrial applications. The PIP20 Family is designed to meet or exceed the most common standards. For deployment in harsh environments, the Systems can be ordered in an extended temperature version. over the temperature range indicated. tested for conformity to the extended temperature range.